I am the writer and editor of The Tiny Rules as well as the mother of a tiny girl that rules, Ayla . I often call her my tiny ruler as she is very determined and knows exactly what she wants. Ayla is a toddler that exudes girl power with a ruler attitude and she is not afraid to show it. Confidence and self-esteem are two key qualities that i nourish in Ayla, to pave the beginning of a life of success. Having a background of Psychology helped me understand as a mother how child psychology is crucial. As your child grows, their unique personality will develop, as a parent is our job to guide them, build strong bonds and know their abilities. The Tiny Rules was created for mothers that want to raise strong passionate tiny humans to rule their world. The idea to create a place to inspire, relate and discover one thing or two. Through Fashion we found a way to connect and have fun together. Being a Stylist adviser on my free time allowed me to explore my creativity and to develop my Fashion sense. I encourage you to escape your ordinary and create a beautiful life, just look around you. 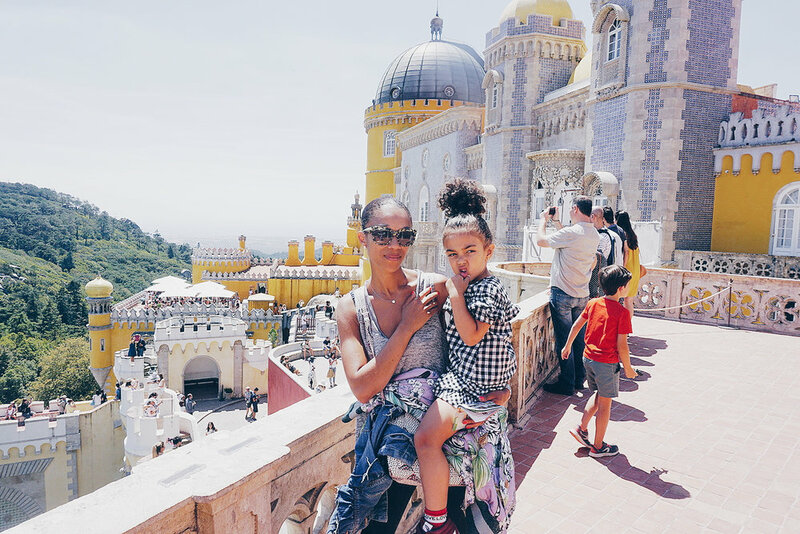 I will be sharing with you our Mother Daughter unconditional love, a few Fashion tips , our favourite brands and last but not least our tiny adventures.